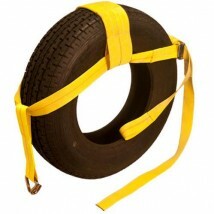 Wheel tie down straps are designed to tie down a car to a trailer by fix the wheel or tire. 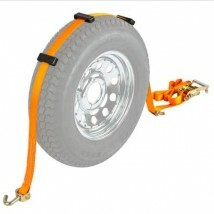 The wheels and tires can load various of hooks such as E track, double J hooks, etc. 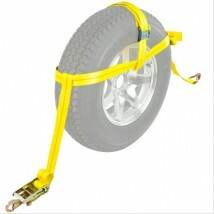 Welldo Tools provide 1 to 2 inch wheel tie down straps with 3-4 anchor points.